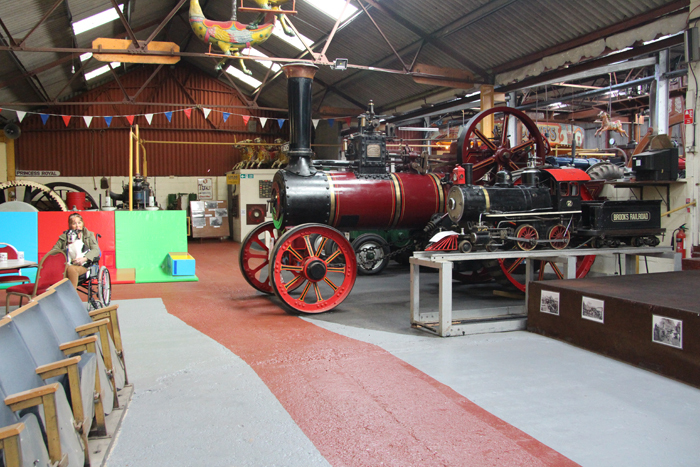 Welcome to Strumpshaw Steam Museum! 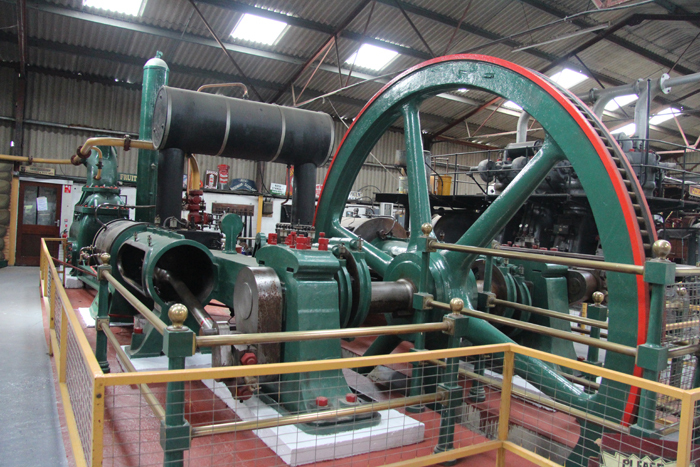 We have Steam Engines, 100-ton working Beam Engines, Narrow Gauge Railway, 1930s Fairground, Mechanical Organs and Memorabilia. We have our very own gift shop for souvenirs and mementos. Our cafeteria is newly furnished and is ideal for cups of tea or coffee and soft drinks, with a selection of cakes and pastries. 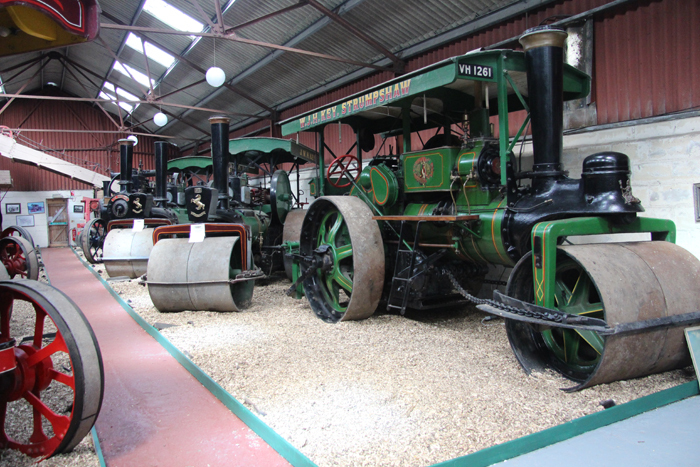 We also welcome dogs on leads in the Museum and on countryside walks. We hope you like our new website, and hope to see you soon. Set in the beautiful Strumpshaw Hall grounds, there is plenty of room for all types of caravan's, motorhomes and tents. 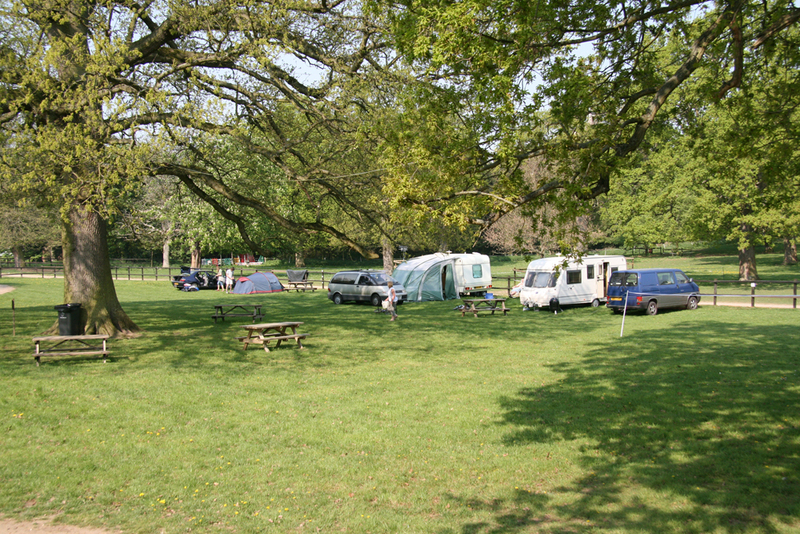 Our Campsite is available all year round for bookings. 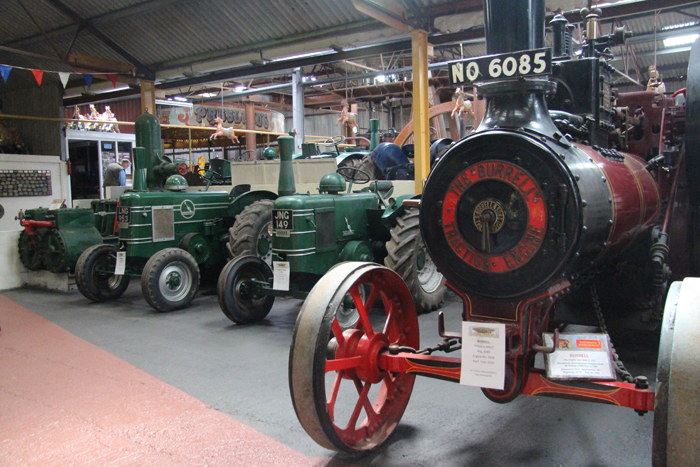 We have a variety of events in 2019, click the link below to find out more. 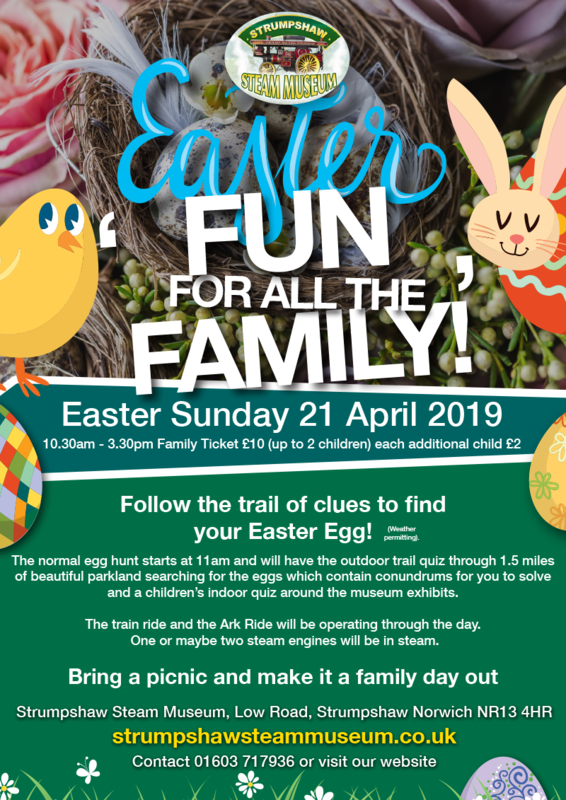 Sunday 21st April - Sunday 6th October 2019, Sundays & Bank Holidays only! We try out very best to accommodate anyone with a disability in regards to access and facilities.